At Shade Sails Adelaide, we specialise in bringing Adelaide homes and businesses an extra element of privacy and comfort with high-quality, professionally installed shade sails. Our team have spent years working on various property types, all of which benefit from the application of high-quality shade sails. Previously we have worked with the public, councils, developers, builders, architects and businesses, as well as a range of property owners. Our goal is simple: to bring high-quality shade sails to the forefront of property alterations, allowing a building (and those within it) to utilise more space for recreation and entertainment. 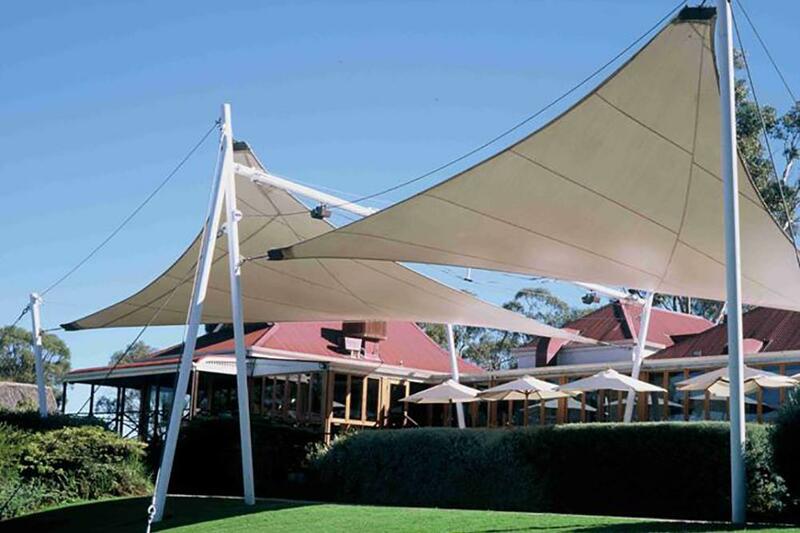 At Shade Sails Adelaide we undertake the manufacture, sale and installation of these products. Taking the stress out of the process, we handle everything from start to finish. Adding a shade sail to your Adelaide property opens doors literally and figuratively. With the added option for outdoor entertaining and recreation, your property can become the perfect balance between, indoor and outdoor comfort. The products we offer at Shade Sails Adelaide are of the highest quality and are designed to endure Australian conditions including the harsh winds and penetrating suns. We believe that the addition of a shade sail is the perfect way to compliment your property visually and functionality. Nowadays, businesses are looking for ways to greater use their space for the benefit of the employees, and resale value. At Shade Sails Adelaide we believe that one of the best ways to achieve this goal is to professionally install high-quality shade variations to the outdoor areas of your property. Whether this is a courtyard, some form of a deck or a paved area of sorts, the additional cover of a shade sail will allow you to better utilise the outdoor areas even when the weather says otherwise! 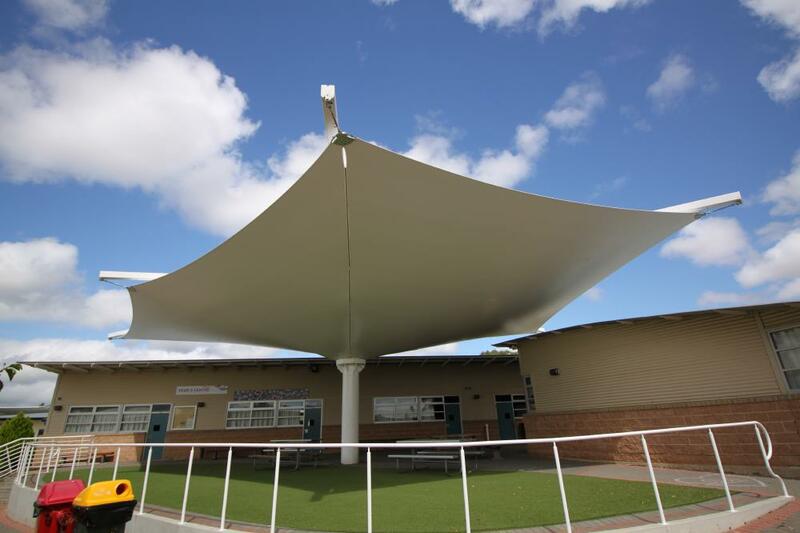 Commercial shade sail installation in Adelaide can also be observed in hospitals and aged care facilities around the city, providing adequate shade for the patients and visiting relatives and friends. Shade sails can cover additional areas of these facilities to ensure that you can walk around while remaining under cover and away from the sun’s rays. Shade Sails Adelaide is proven as the number one service in providing commercial shade sail installation in the city of Adelaide. Our work can be previewed in many commercial applications around the city, with pools, schools and community areas, all enlisting our services. The installation of a commercial shade sail is one of the many ways you can cost-efficiently improve the capabilities of your commercial space. Adding another safe and pleasurable area is sought after in the Australian market, and with a range of options and products for all property types, we are confident that you will experience the benefit of a commercial shade sail. 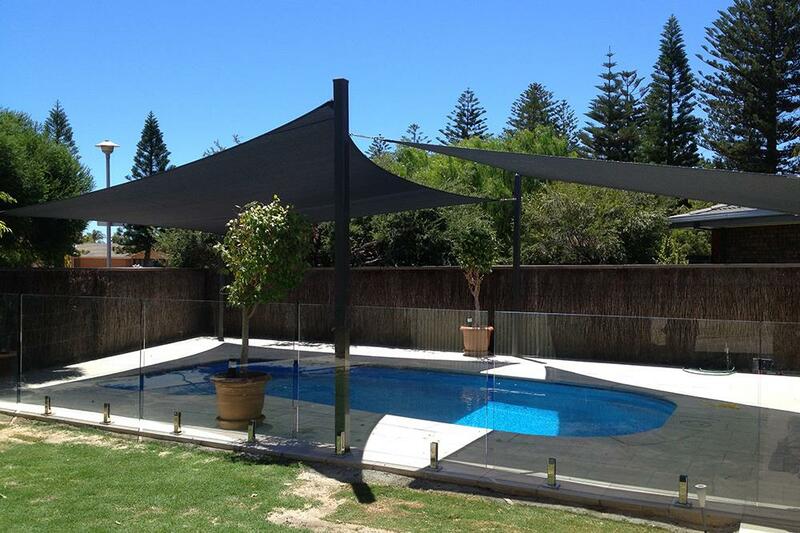 Shade Sails Adelaide has been providing shading services and deliveries in the thriving areas of Adelaide for years. The installation of Shade Sails in Adelaide has long been the requirement for residential properties due to the high temperatures, and the dangers that these can pose on people in the areas. Heat stroke is a real threat in Australia and is one that can be avoided with high-quality shade sales. Since our inception, our team has installed high quality and durable shade sails at a range of property types. Shade Sails Adelaide has received countless recommendations and positive testimonials from the businesses and homes who experienced our services in shade sail installation. 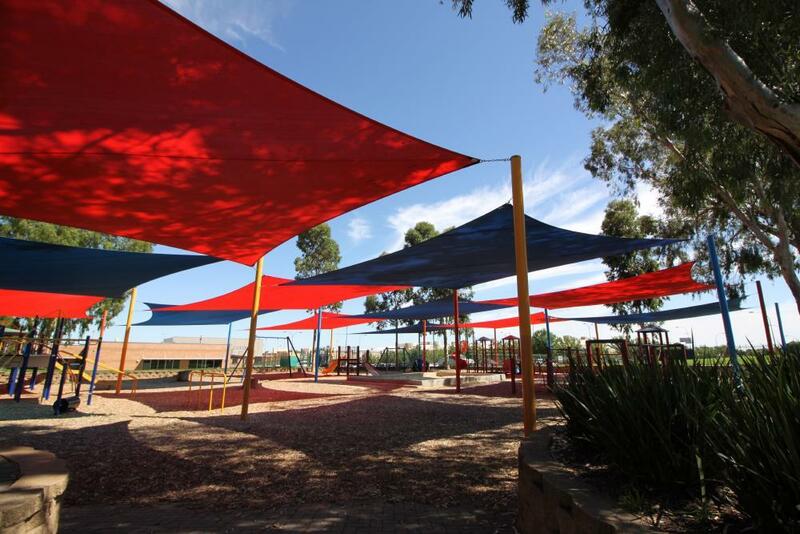 In South Australia, Shade Sails Adelaide has been providing shading facilities for a range of purposes such as covering children play areas, outdoor dining spaces, as well as a range of different homes. No matter how big or small your outdoor space is, we believe that there is a shade sail solution that works for you. Shade Sails Adelaide has been at the forefront of sail installation for a long time, due to our focus on quality and efficiency. 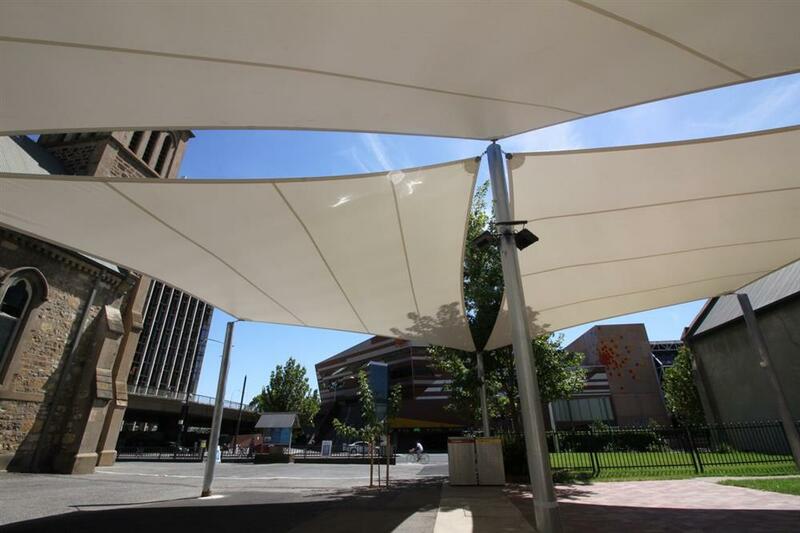 The residential shade sails installation in Adelaide has received numerous compliments from residents and city officials for having their outdoor areas protected not only from the harsh heat of the sun during the long summer but also from wind and rain that may be present. 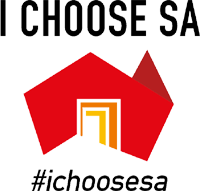 Why Choose Shade Sails Adelaide? When it comes to innovative and unique applications of shade sails, there is only one choice. Our team are well adverse in problem-solving and critical thinking and can do everything in our power to help enhance your outdoor space with our service. Working with you from start to finish, we can provide solutions for all of your much-needed requirements. Our highest priority is customer satisfaction. During the initial consultation, we will provide you with options that suit your budget, lifestyle and most importantly, desire. Our experience in the space means that you have the greatest chance of achieving your goal with our team. For friendly service, premier products and effective installation, contact Shade Sails Adelaide today. If you think that your property in Adelaide could use some extra shade, and think a stylish shade sail might be exactly what you need, look no further. We can come to your property and provide you with a free consultation and quote with our leading products in mind. With access to the latest in shaded technologies, there will be a solution available that suits your desire. With hundreds of success stories and happy customers, you can be a part of the journey. If you are looking to add extra flair and functionality to your home, consider Shade Sails Adelaide for your next home or business alteration today! Get in touch with our friendly team in Adelaide today to find out how we can assist you with your needs.